BridgeU has helped Paula Brunning, HS Counselor at SIS, to simplify the process of sending application documents to universities all over the world. BridgeU’s customer support and Help Centre have made it easy for Paula to integrate the platform into the SIS guidance programme. BridgeU has been a great tool for exploring the feasibility of global university destinations with students and parents. BridgeU has given Paula more data-driven insights into her students’ progress and their ultimate application outcomes. 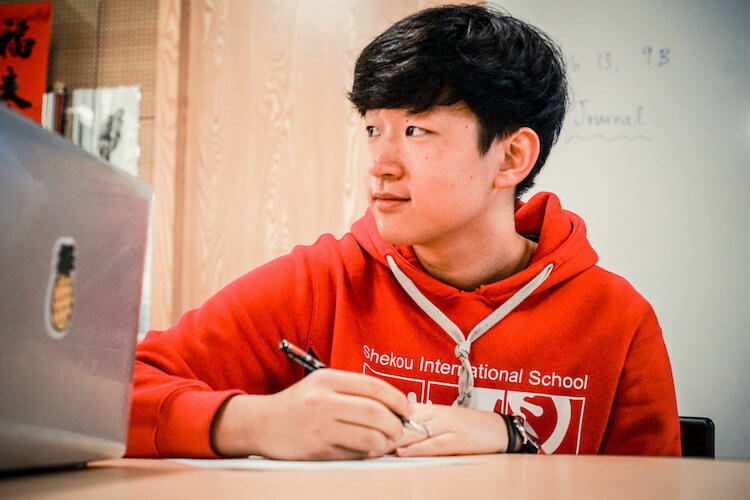 "It's easy to navigate and it has the functions I was specifically looking for"
Shekou International School is an IB World School located in Shenzhen, South China. It offers students both the IBDP curriculum, as well as the High School Graduation Diploma. Students at SIS go on to study at university destinations all over the world. Paula explains how BridgeU allowed her to achieve her goal of ensuring that document submission is fully managed through the school, and has helped to minimise administrative errors and duplications. "It's excellent for kids, because they can see which universities are a reach, and which they should be targeting." 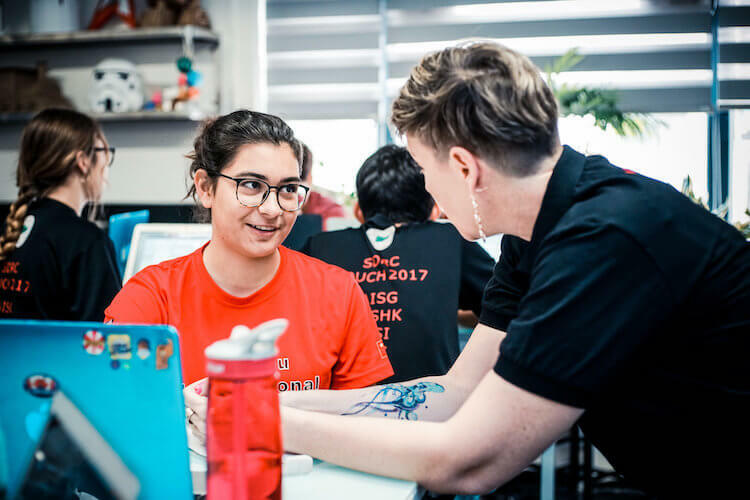 Paula has used BridgeU’s lesson plans and resources in the Help Center to help integrate the platform into her guidance strategy and personalise BridgeU to the needs of SIS students. She notes that the BridgeU lesson plans have made it easy to create a timeline for how and when to introduce students to the platform. The Profile Builder and the University Matching tool have been really valuable when discussing the feasibility of destinations with both students and parents. Speaking about the Matching tool, Paula comments: “It’s excellent for the kids because they can see which universities are a reach and which should be a target”. BridgeU’s ability to group universities into Reach, Match and Safety options means that it’s easier to objectively discuss university options with each student and their parents. BridgeU is opening up SIS students to a wider range of destinations. Since using the platform, Paula has found that more students are interested in European destinations, where previously university applications were more America-focussed. SIS typically limits the number of university destinations to ten and BridgeU has made it easier for students to fine-tune their applications and ensure they follow through with them. BridgeU enriches what I can share in my community, providing data I plan to showcase to parents, board members and my head of school." Paula Brunning, High School Counselor, Shekou International School. Paula has been able to use BridgeU to more effectively track her students’ progress and help them to continually reassess their university options. She is hoping to get students to re-engage with the Profile Builder and University Matching features at the beginning of every academic year, allowing them to understand where their strengths and weaknesses lie as university applications grow closer. 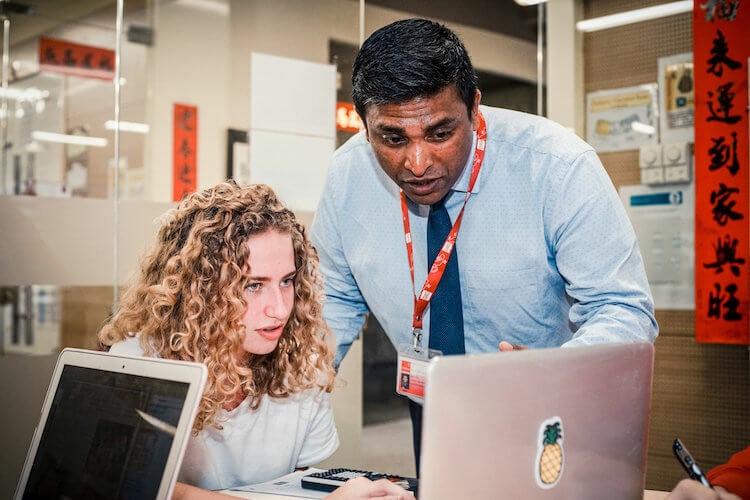 BridgeU helped a leading independent sixth form college to redesign and streamline its academic, careers and pastoral guidance.